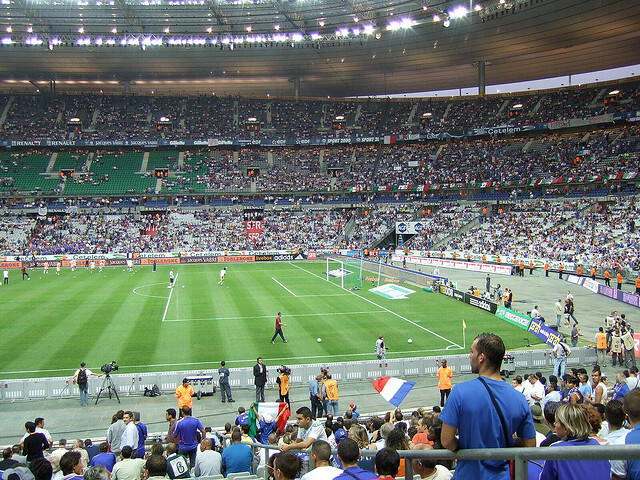 Football is a favorite sport for France country containing above 25 stadiums within the country, almost of the stadiums covered with large space for the more audience to enjoy the game. 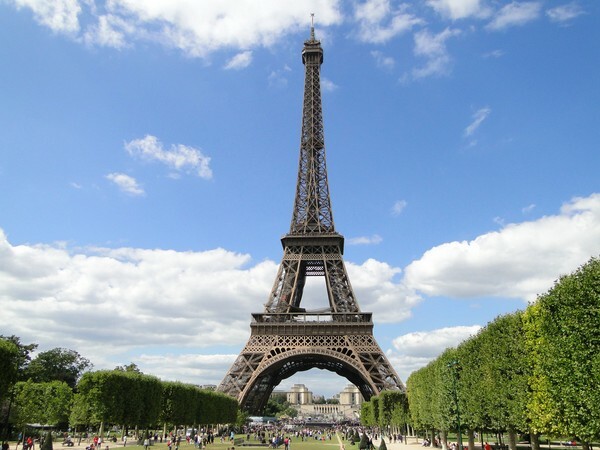 These are my top 10 football stadiums in France where more fans visits. The largest Stadium in France is the Stade De France where the seating capacity for the public is up to 82,000 and this stadium not just biggest in France, but also sixth largest stadium in European countries. Before the built of this stadium their wasn’t any other stadium that covers at least of 40,000 seating capacity, and this stadium was built with euro 290 million. The stadium was built in 1995 and opened in 1998 on January 2nd in Paris. The stadium is utilized for several purposes as music, entertainment, sports events too. This is the second largest football stadium in France covering 40,000 seating capacity currently, but after renovations it should be 67,000 for the year 2016, capacity for viewer audience. The stadium is located in the Marseille, Bouches Du Rhone. It was built in 1937 and opened in 1937 only, still now it is under renovation for the larger audience. The stadium should be renovated within the year of 2014 and it should open from their for 67,000 seating capacity for spectaculars. Everyone feel happy when the match occurs at this stadium with the crowds of audience. Stade Felix Bollaert is located in Lens of France, this stadium also known as Stade Bollaert Delelis and oficially opened in 1934 after the completetion of work around 2 years. The stadium was further renovated in 1984 for the large audience as it raised from 39,000 to 51,000 seat capacity. The stadium was quite useful for playing tournaments for football world cup. This stadium is also scheduled for the maintenance and large development. Grand Stade stadium is useful for multiple tournament that is located near at the Lille France. The stadium was started to build in 2009, and for this construction the cost over € 300 million. The surface of the ground was covered with green grass and the capacity for seating is nearly 50,000, Moreover the stadium was surrounded with neat and cleanliness. Parc des Princes football stadium is located in the south east of Paris, and the ground is covered with beautiful lawn for the players and tournaments. The ground is very attracted for ever visitor or player or anyone who visits to watch the tournament. The play ground was built in 1897 and opened it in the same year, however it was renovated in the year 1932 and 1972 respectively. 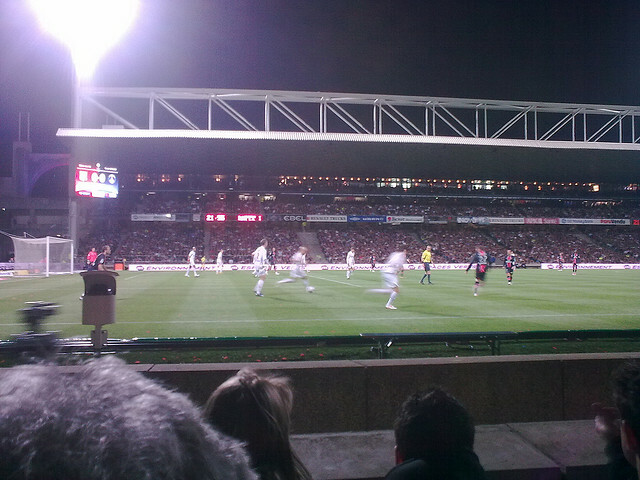 Stade De Gerland is located in the city of Lyon and built in the year of 1914, and later opened officially in 1926. 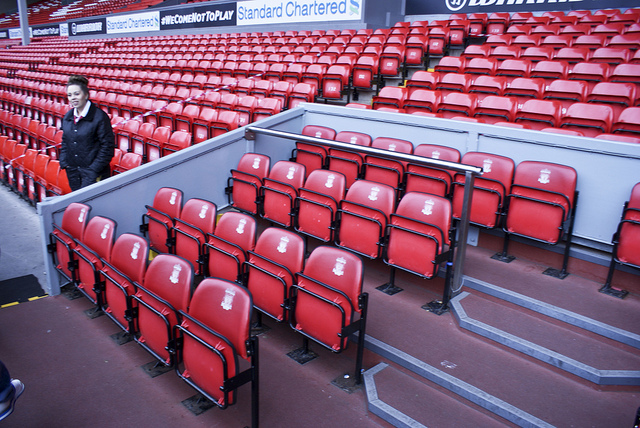 The capacity for seating availability is 41,000 people. The architecture was Tony Garnier and the stadium was again renovated by Rene Gagis. The stadium has concerts by many famous artists Pink Floyd, Michael Jackson, David Bowe. 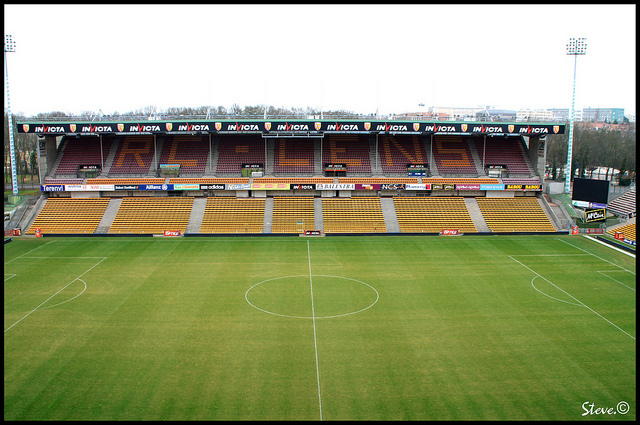 The stadium is for multiple use playing football matches, and home matches too of valenciennes. 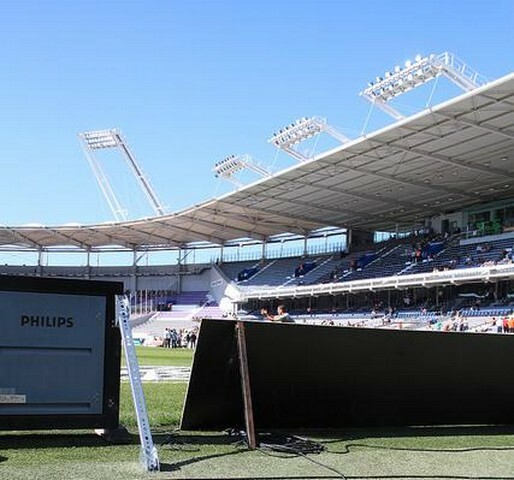 The stadium is just appears to be a four square with double roof, an example is plastic box cover of TV remote control. The stadium is officially opened in the 26th of july 2011 and warm up match Borussia Dortmund and Valencieness FC. This stadium costs over €75 million. This stadium is also for multiple use for playing games, but it is better for Football matches and tournaments. The stadium has a capacity to seat up to 22,000 public and built in 2nd june 1935 later it is renovated 1955, and 2004 to 2008. The surface of the play ground is covered with green grass. 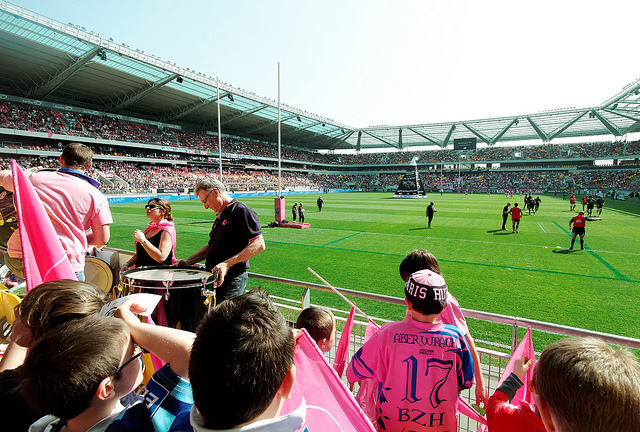 This is the seventh largest multipurpose stadium located in the Toulouse, France. The stadium has a capacity of seating nearly 35,000 people. This stadium is too built for multi-purpose by the owner of Mairie de Toulouse in 1937 and later it is renovated in 1998. The stadium is covered with the clean and green grass for playing Fottball matches because it is played all the time. Stade Le Mans is also a multi use stadium for playing tournaments in France, but this all stadiums are suitable for playing football matches. The capacity of the stadium is 25,000 for the football fans and 50,000 for concerts. The stadium was opened on January 29th, 2011. You actually make it appear so easy together with your presentation but I to find this matter to be actually one thing which I think I would by no means understand. It kind of feels too complicated and very large for me. I’m looking forward in your next submit, I’ll try to get the hold of it!